If You Need It – We Can Build It! 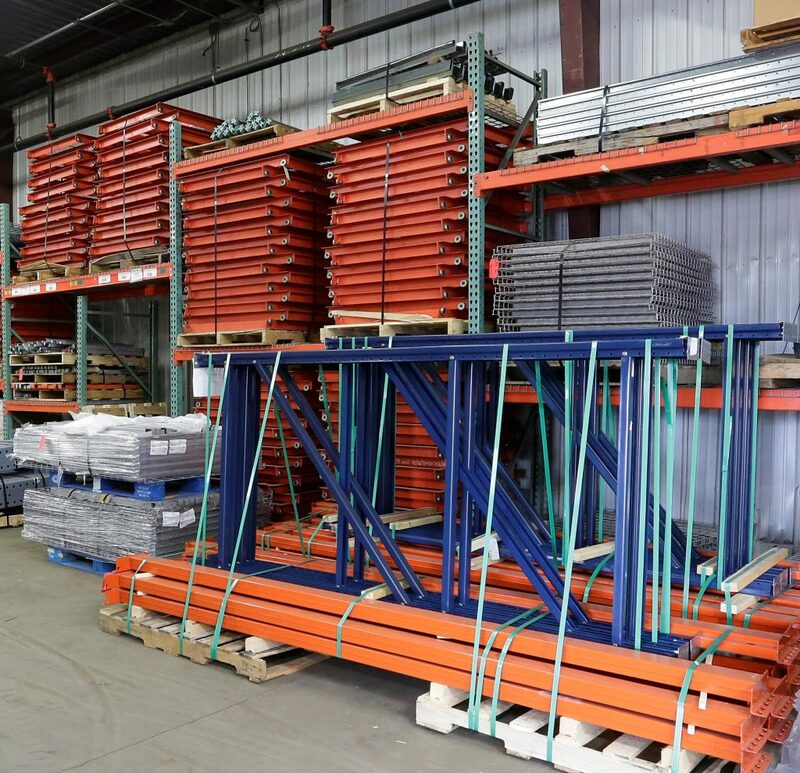 When a material handling system re-design or expansion is the best solution to meet a customer’s need, Apex Companies has the storage rack stock and fabrication facilities to accomplish the task quickly and affordably. We stock a comprehensive range of refurbished rack pieces, system components and accessories that can be ordered through our online Quick Ship service. 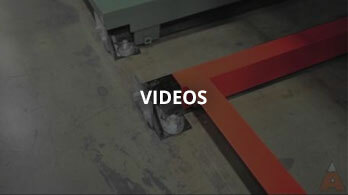 Our professional, on-site start-to-finish fabrication facility quickly cuts, re-welds and repaints damaged and worn racking to restore it to “like new” condition. Apex fabrication can also customize products to meet any unique customer requirements. 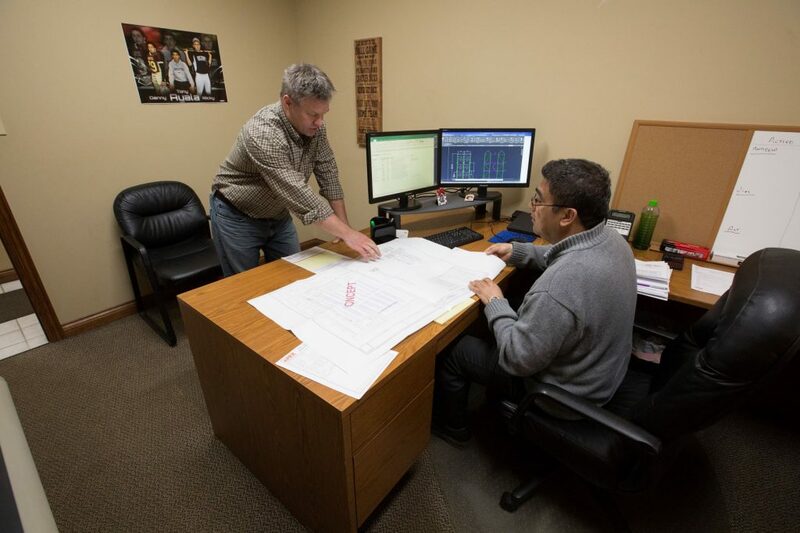 An Apex sales representative will prepare a facility assessment to see if custom fabrication is the most cost-effective and efficient solution for your business needs. 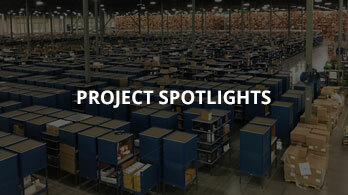 Complete our Project Review Form and our representative will contact you to start the process. 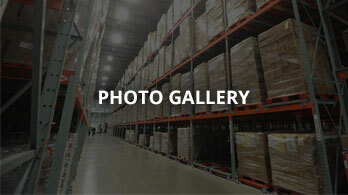 By choosing custom fabrication, your redesigned storage racking system can be up and running quickly and at a fraction of the cost of new racks. Contact us today. We look forward to the opportunity to work with you.